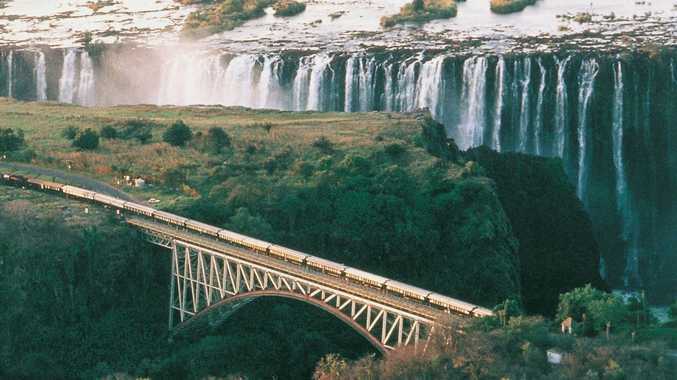 RAIL TRAVEL: The gloriously dramatic Victoria Falls. EXOTIC, elegant, exciting, and you have only to unpack once as you travel onboard a luxury train to discover extraordinary destinations. Stop dreaming of doing The Blue Train journey and book it in 2019. * For travel in May, June or July 2019 The Blue Train is offering a 50 per cent discount on the costs for a traveller's partner. This offer is open until February 28 and is only applicable to new bookings. Experience an overnight Cape Town to Pretoria (or vice versa) route covering 1 600 kilometres of some of the most diverse and spectacular scenery on the African sub-continent. Elegant high teas, fine dining and pure nostaligia - a step back in time. Board the iconic Rovos Rail, known as 'the most luxurious train in the world', in Cape Town and seven days later arrive at the majestic Victoria Falls in Zimbabwe. An iconic journey! 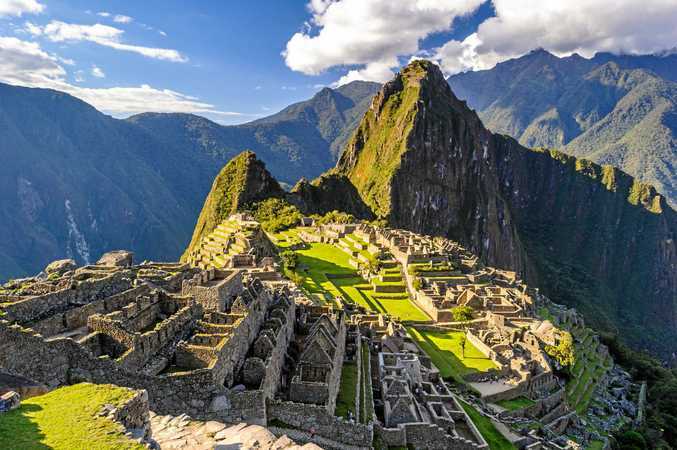 Hop on the Andean Explorer and take a journey on one of the highest train routes in the world from Cusco, over the Andes to Lake Titicaca and UNESCO World Heritage site, Arequipa, with an optional day trip to Machu Picchu. The Deccan Odyssey oozes opulence with its private butlers, gourmet dining and even an onboard health spa, and will take you to some of the most inaccessible reaches of India in comfort. Join Rovos Rail and cross the entire continent from Angola to Tanzania in 15 days including a stop in Zambia's wildlife-rich South Luangwa. Experience the 'dark heart' of Africa from the comfort and security of a luxurious locomotive. A truly epic adventure. Lovingly restored steam trains descend from Ecuador's high-altitude capital Quito, through winding Andean valleys, traditional villages and tropical rainforests, arriving in Guayaquil - your launch point for the Galapagos Islands - 4 days later. RAIL TRAVEL: High up in the Peruvian hills, Machu Picchu. Aboard the Hiram Bingham train depart Cusco in the morning, sink into the armchair of a 1920s-style carriage, take in the stunning Sacred Valley views and arrive at Machu Picchu by lunch time. Explore the awe inspiring ruins of this sprawling Inca citadel, enjoy a fabulous high tea, then return to Cusco in the evening. Experience Machu Picchu in comfort and glamour. Considered to be one of the most beautiful rail trips in the world, the Kandy-Ella train is the best way to reach Sri Lanka's tea country. Twice a day, it snakes through impressive mountains, verdant jungle and rolling plantations, arriving in Ella by mid afternoon. Popular among both tourists and locals, this is the way to travel! For more information including costs and dates, phone 02 9327 0666 or go to www.classicsafaricompany.com.au.